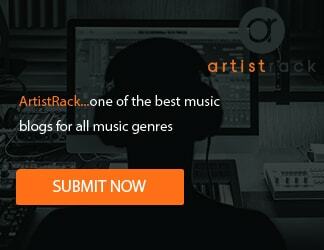 A punchy rap banger with a modern sound and a lot of cool melodies. 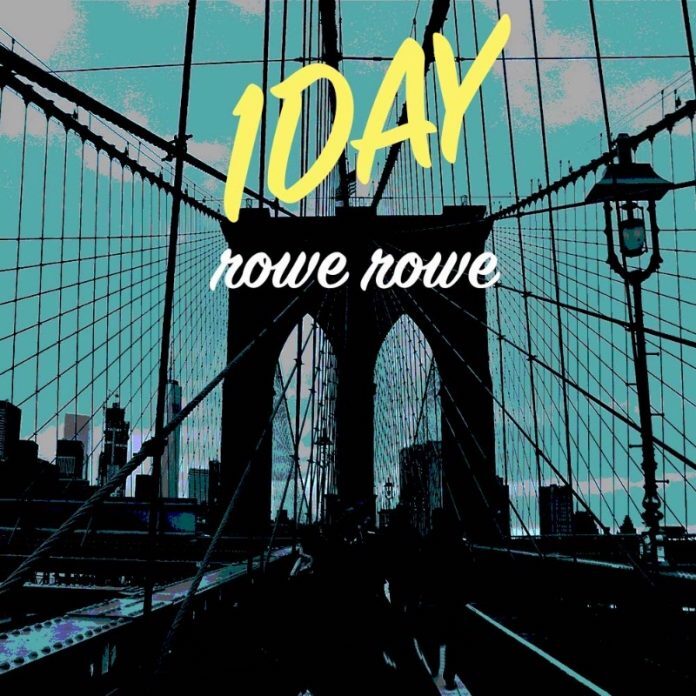 Rowe Rowe is a rap artist who recently released a brand new track titled “1Day.” This song has a very powerful sound and a really spot-on arrangement. The first thing that you will notice is definitely the fact that the song has an all-embracing sound, giving it a powerful feel from the get go. The intro has a blanket of melodies and a cool sonic texture, which really makes for a fantastic feel. In addition to that, it’s impossible not to respect the amazing prowess of his lyrical flow, which is catchy, yet remarkably sophisticated, like some of the best rappers of this generation. In other words, this one is definitely an instant favorite and an effortless crowd-pleaser. If you are a fan of artists as diverse as Whiz Khalifa, Mac Miller or Joey Bada$$, you are definitely going to dig this single, so don’t miss out. As a young child growing up in Los Angeles, he remembers listening to the rap station, only for it to be instantly switched to another by his parents. As a result, he always wondered what they were so afraid of, and decided to explore this intriguing genre. Every time he put on his headphones, he entered into another state, a vortex in which he found his harmony and voice. He resonated with the art form’s focus on “the struggle,” amid rappers’ motivation to find an escape to use for empowerment. Rowe’s goal became to create music that had positive messages of triumph and joy.